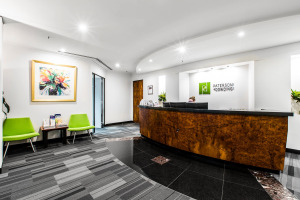 Paterson & Dowding is known as one of the well-reputed and well-established law firm in Western Australia. We are providing quality and customer satisfactory legal services since 1967. Paterson & Dowding is having a team of highly skilled layers and mediators to meet your legal needs. Our experienced family lawyers are always ready to discuss your needs in any matter.